This skin is for the Japanese and Australian 3DS. It will not work with the New 3DS XL. For the New 3DS XL version (released in early 2015), click here. This skin kit does not fit the new 3DS XL (2015). 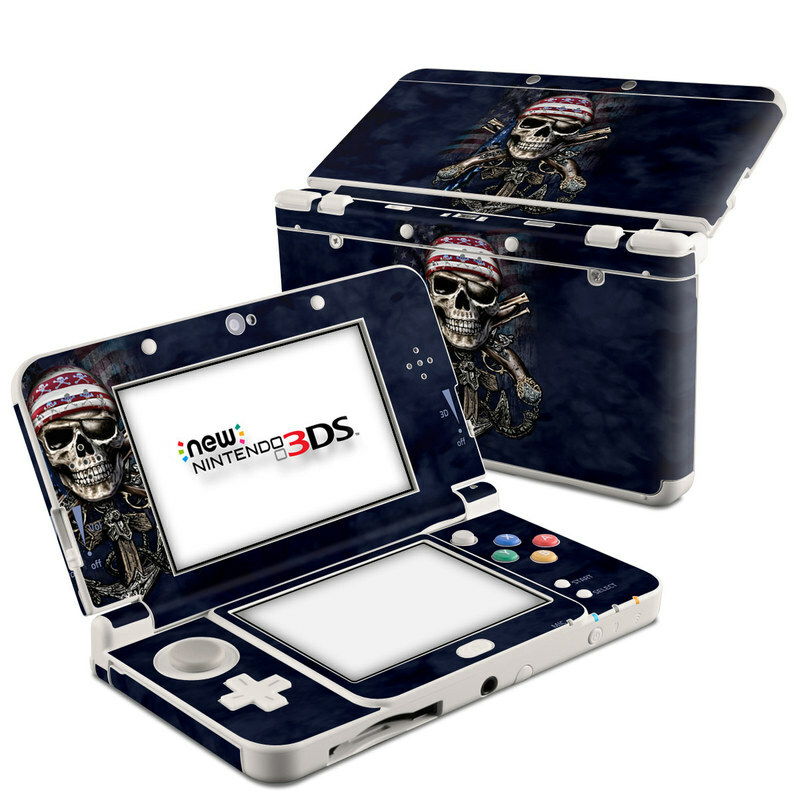 Remember, we offer over 1000 pieces of art as skins for your Nintendo 3DS 2015. Retro style = purely awesome! It makes my DS unique! Looks very good. The cover for the top screen was difficult to line up correctly with the speaker holes, but may have just been my incompetence. Fit's Perfectly on my New 3DS. Great finish as usual, super easy to apply, good job! !